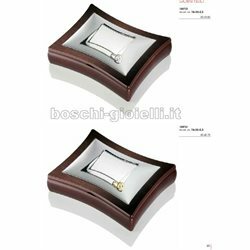 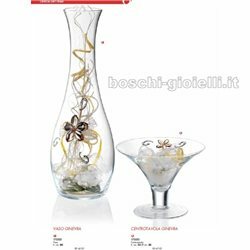 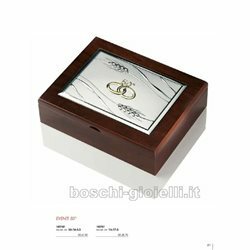 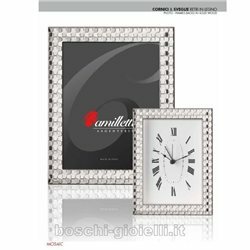 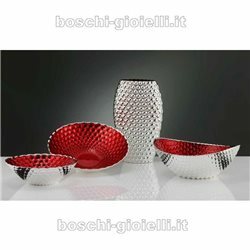 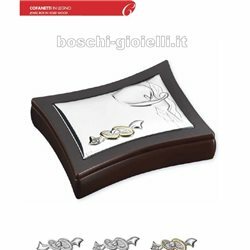 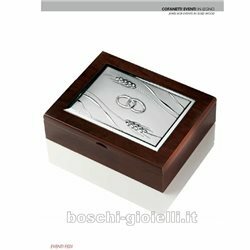 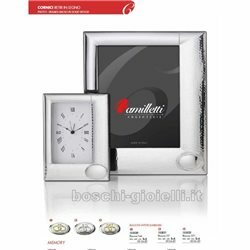 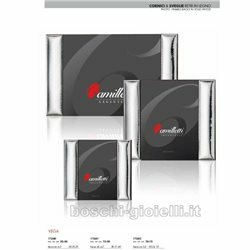 BOSCHI GIOIELLI D'OGGI ON LINE SHOP OF PRODUCTS CELEBRATIONS, 25 AND 50 WEDDING ANNIVERSARY FRAMES SCULPTURES LAMPS GOES SURE SET FOR HOUSE And OFFICE IN SILVER WOOD LITTLE HORSE GIFTS FROM THE BEST BRANDS. 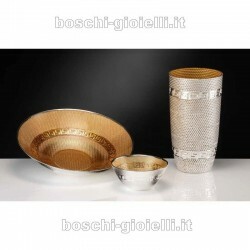 FROM REGGIO EMILIA ITALY DIRECTLY AT YOUR ADDRESS. 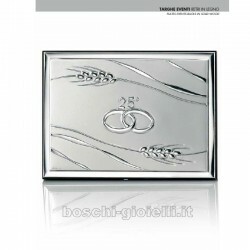 ALL THE OBJECTS ARE REALIZE IN SILVER 925 ANTI-OXIDANT. 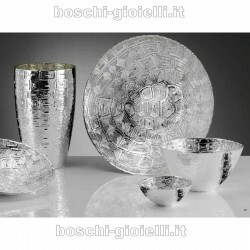 IN OUR WEB PAGES YOU CAN SEE THE CATALOGUE WITH MANY PICTURES OR PHOTOS WITH PRICES. 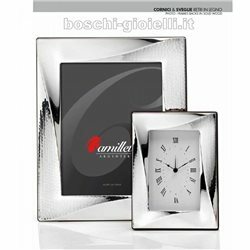 ALL THE EXPOSED PRODUCTS ARE 100% ORIGINALS WITH ORIGINAL PACKAGIN AND INTERNATIONAL WARRANTY OF 24 MONTHS. 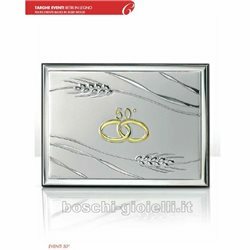 CELEBRATIONS There are 19 products.